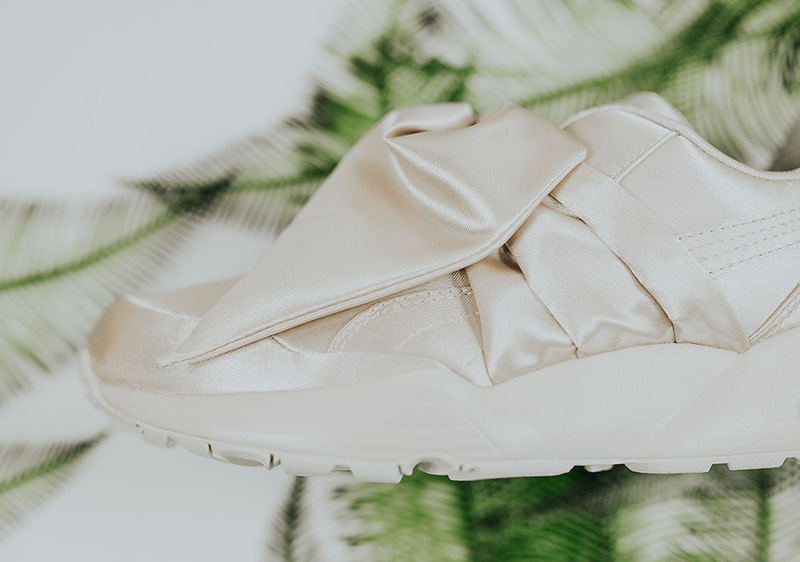 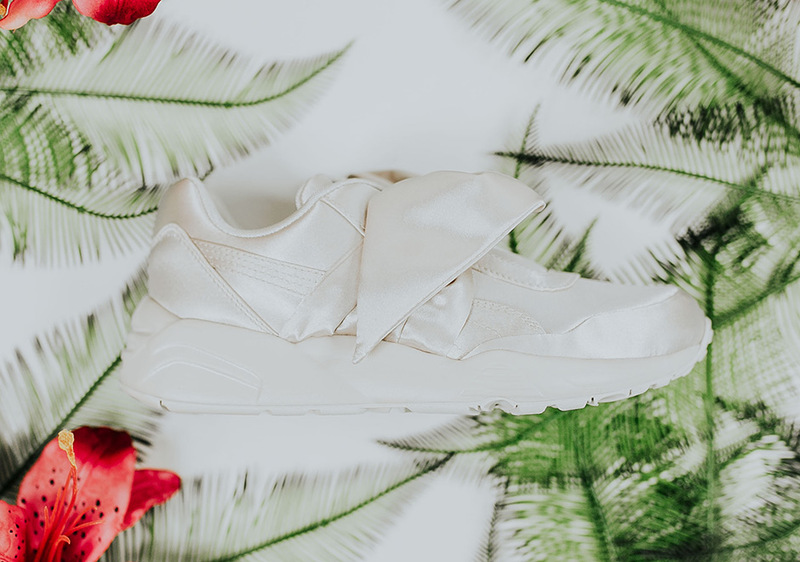 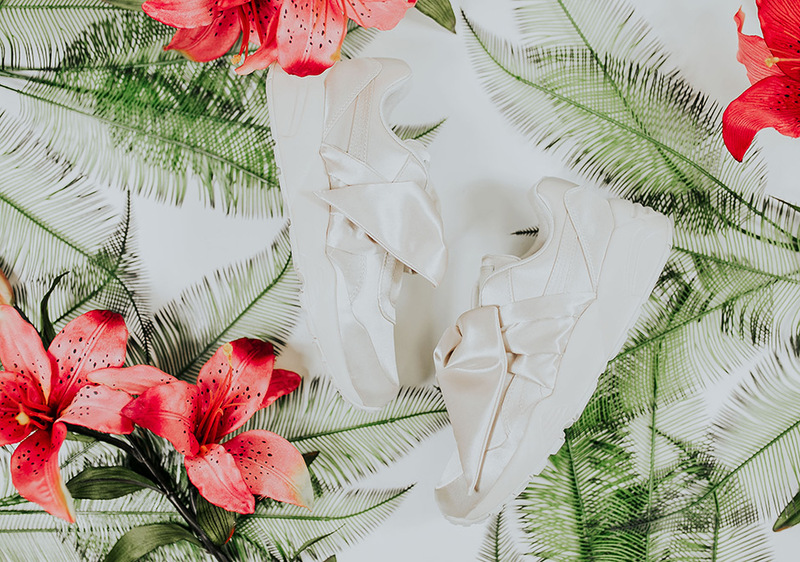 Rihanna’s latest Puma Fenty sneaker offering is this alternative take on a running shoe from the Trinomic family. 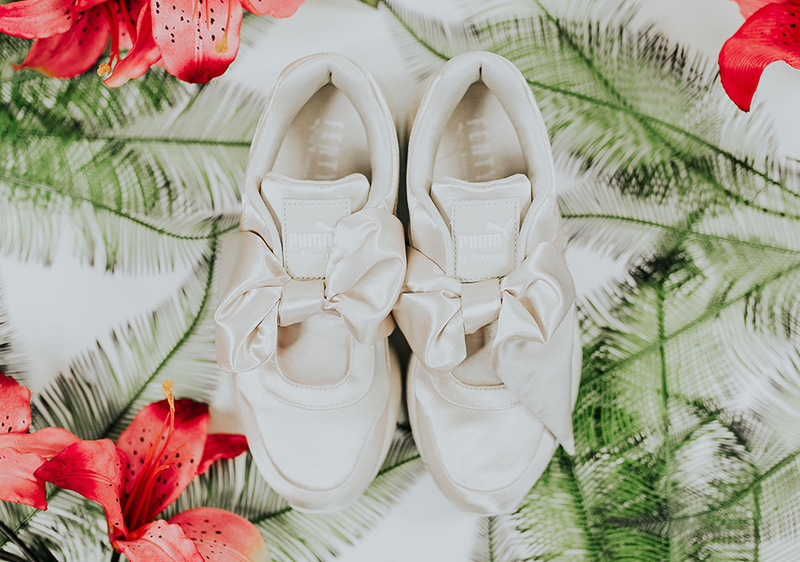 No, it doesn’t featured any 4D-printed tech or a midsole 30 years in the making, but it does have a cute and snazzy bow where the shoelaces are meant to be. 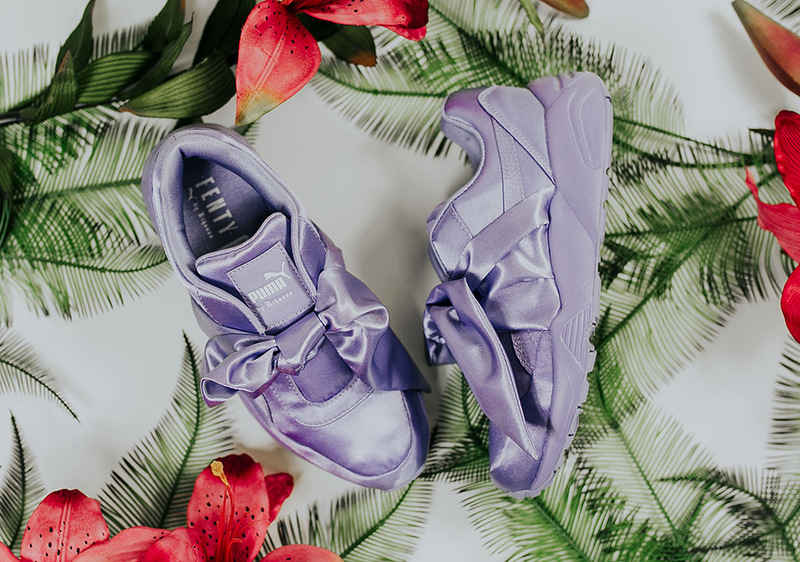 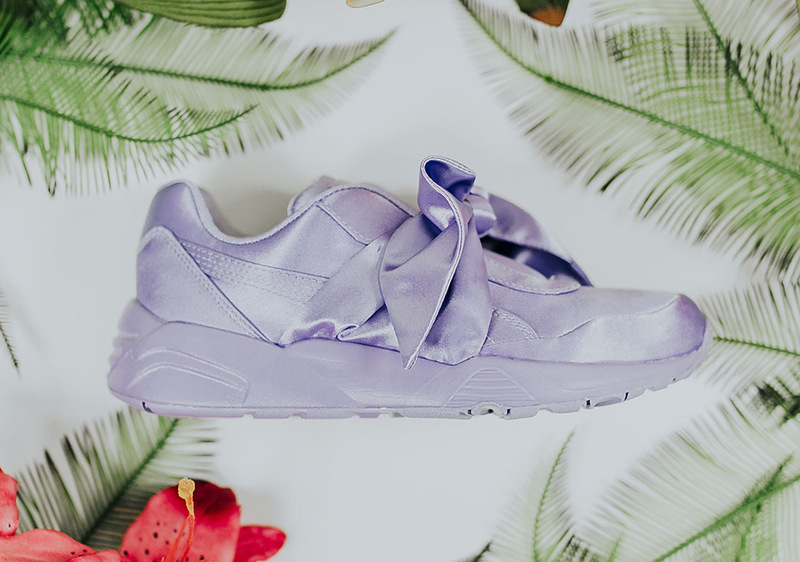 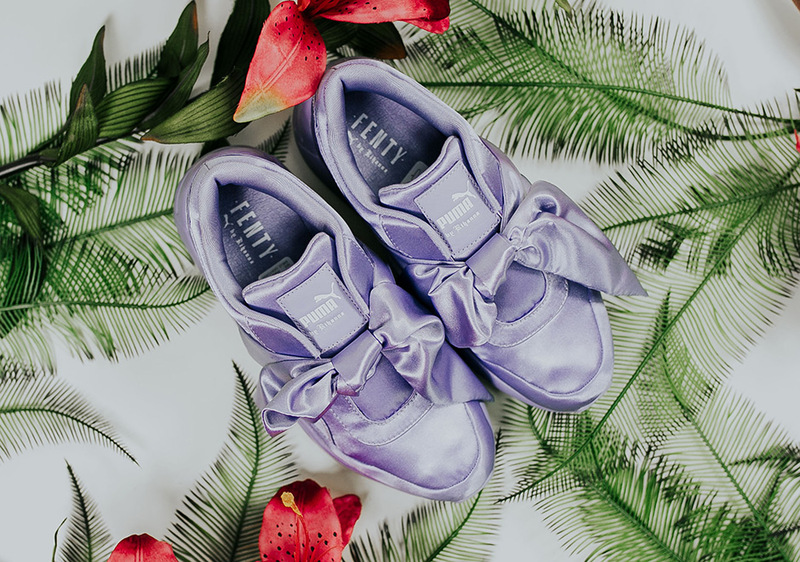 These are unequivocally a shoe design for the ladies, and this Thursday Sweet Lavender and Pink Tint colorways will hit select retailers such as Rock City Kicks and on Puma.com. 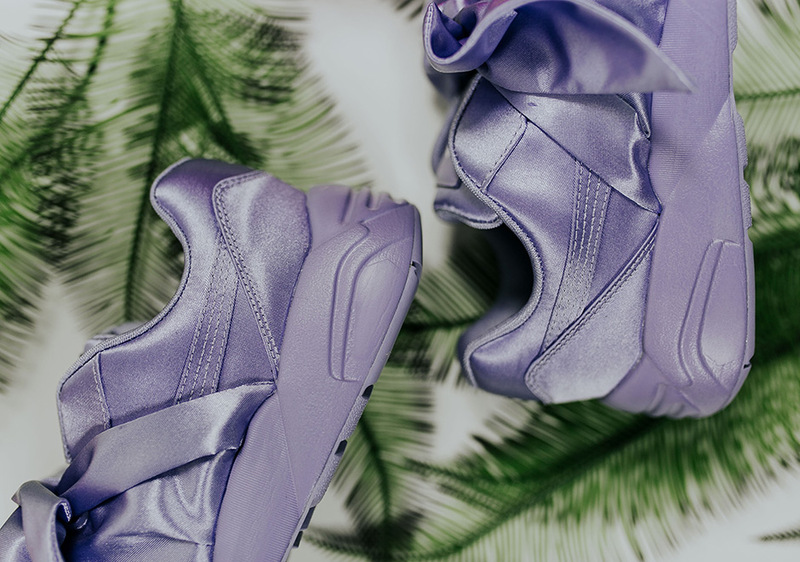 Check out the detailed look below and let us know if you like these more than the Puma Creepers.